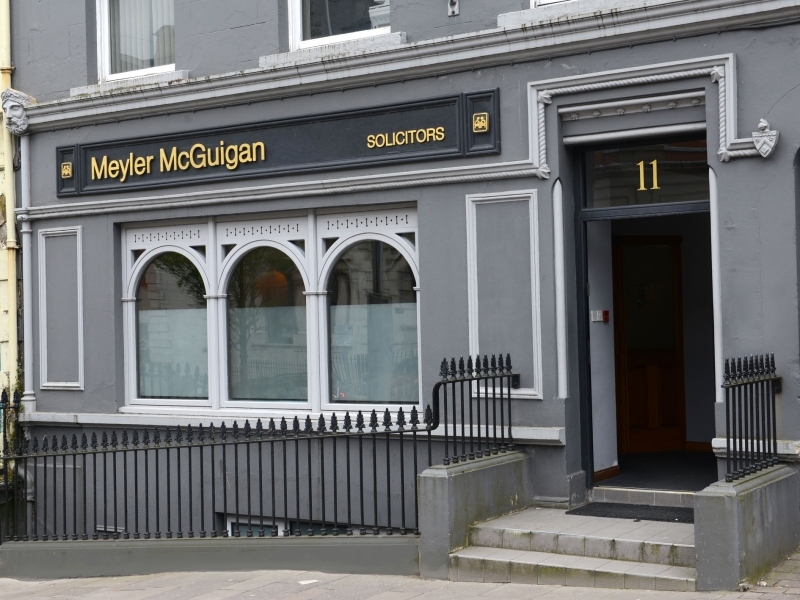 Meyler McGuigan is a well-established legal practice in Omagh, County Tyrone. We offer a full range of legal services to clients in Omagh, Cookstown, Dungannon, Aughnacloy, Enniskillen, Strabane, Belfast, and further afield. For this reason the team at Meyler McGuigan offers a free initial consultation to allow you the opportunity to discuss your particular circumstances with a Solicitor and assess the options available to you without having to worry about costs. As a modern legal business, we provide a relaxed and flexible service for our clients. 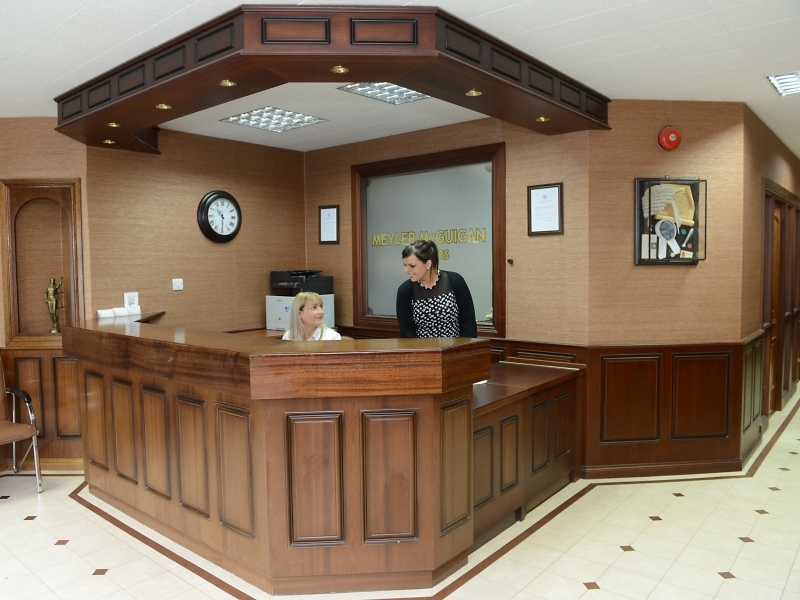 Conveniently located in the centre of Omagh, we are easily accessible with free parking and access to public transport.